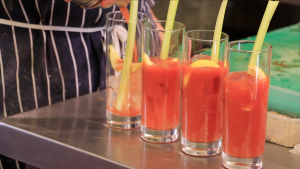 When it comes to flavour, there aren't many drinks that pack the punch of a Bloody Mary. If your entertaining this Christmas and you'd like to include something extra special for your drinks menu then show off with this and you'll be sure to impress. 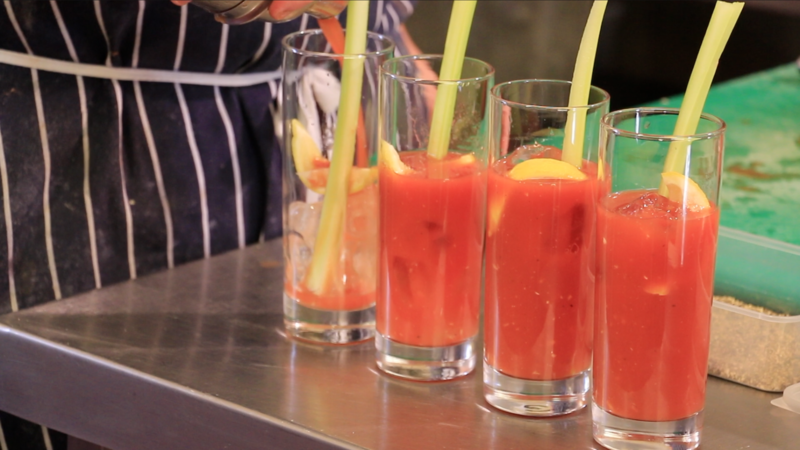 When it comes to flavour, there aren’t many drinks that pack the punch of a Bloody Mary. If your entertaining this Christmas and you’d like to include something extra special for your drinks menu then show off with this and you’ll be sure to impress. Much like doing your own mulled wine, when you are in control you can have things how you want them with flavour, strength and quality. This drink is really popular, full of flavour and looks amazing. 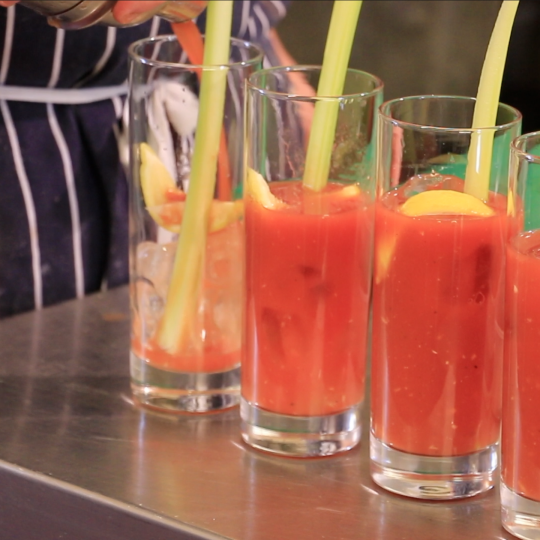 Prepare your garnish, we have used one stick of celery cut into 4, one for each glass. Place all the ingredients into a shaker and give a quick shake before pouring over ice in the glass.